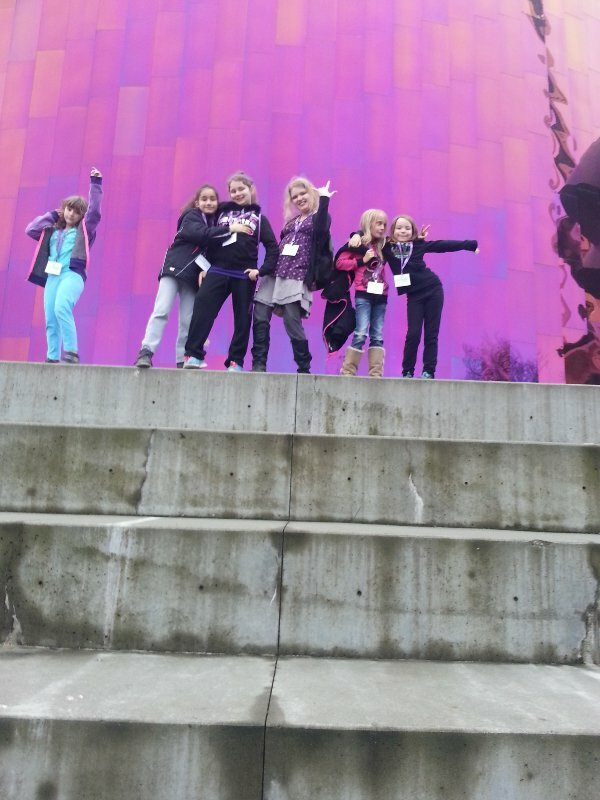 The South Campus went on their monthly Friday field trip to the EMP. 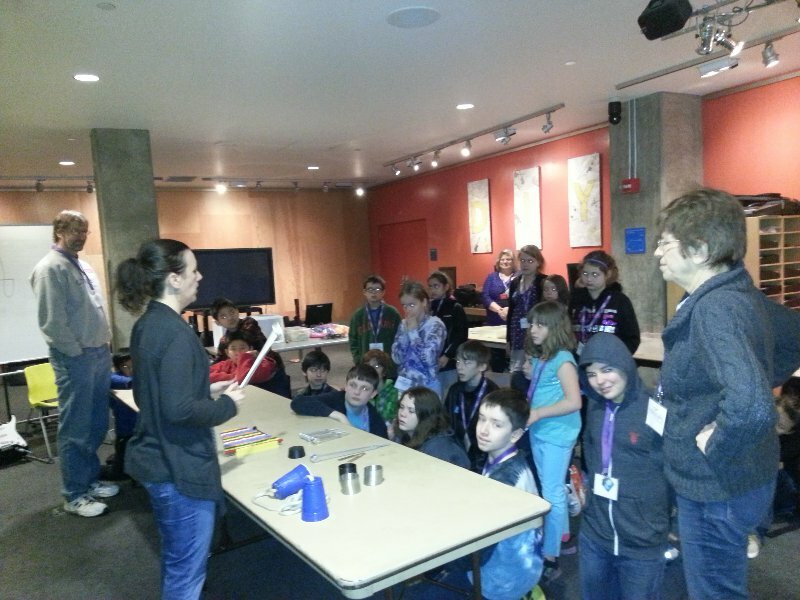 They started their adventure with the Sounds of Science tour. 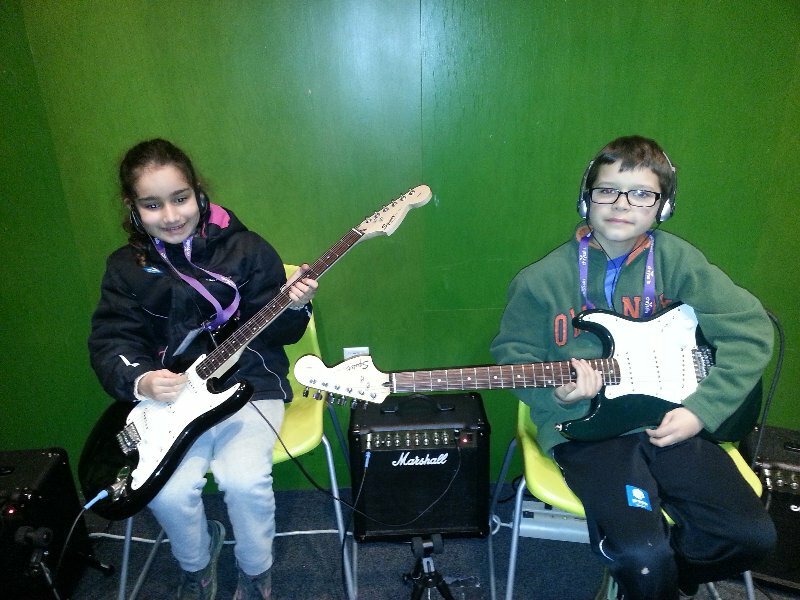 The kids learned about pitch, tone, hertz, etc. 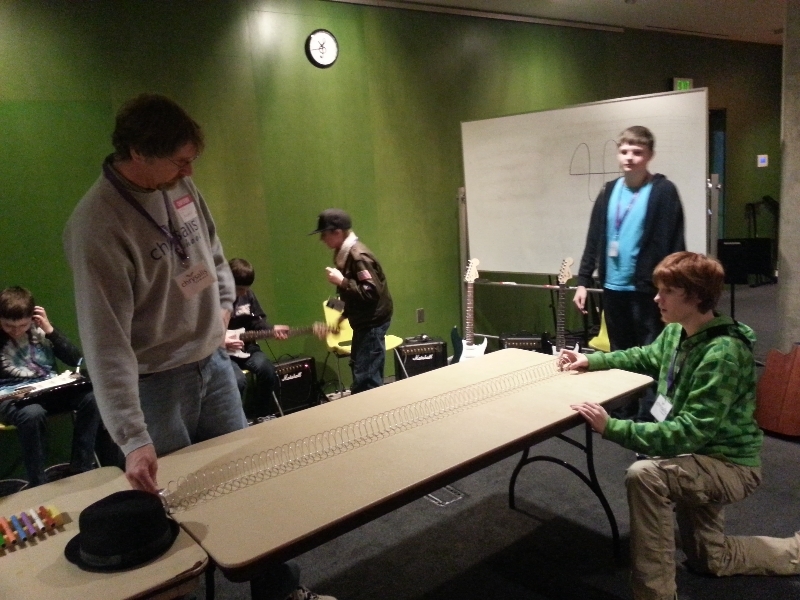 It was very interactive and everyone got to experiment with sound. They even made their own percussion instrument out of an egg shaker and got to play on the guitars. 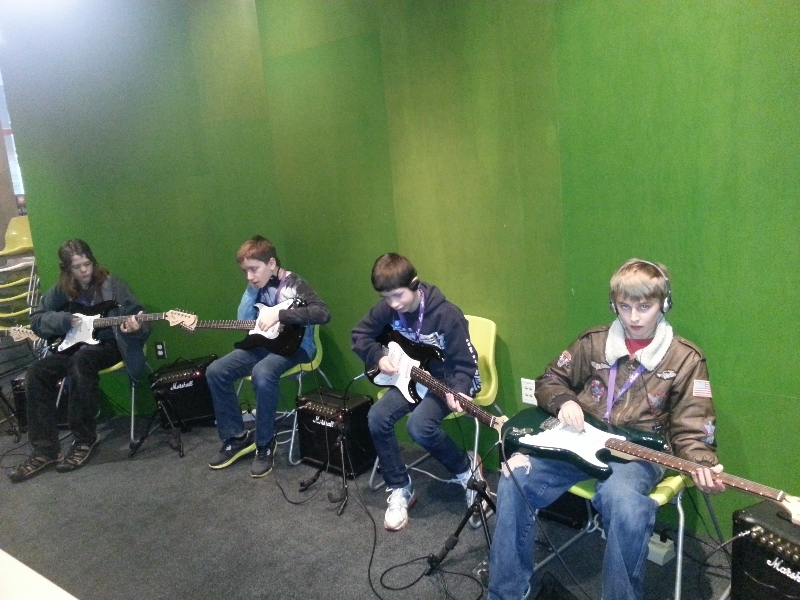 After the tour, the group explored the museum on their own, enjoying Sound Stage, Sci Fi museum and video game exhibit.